As the days grow shorter, the temperature is starting to get cold. Winter starts this month and even though we might have a few warm days, it is just as likely to snow. The holiday season is upon us, and what better way to be prepared for the holiday festivities than to be healthy for all that’s in store? The severeness of each flu season cannot be predicted, however, the best way to prevent the flu is to have an annual flu vaccination. Flu season can begin as early as October and typically peaks between December and February. Many of us look forward to spending the holidays with our loved ones, so it’s very important that we take the necessary precautions to protect yourself and others near you from getting sick. This holiday, take control to stay healthy. By simply washing your hands with soap, using hand sanitizer regularly, eating well-balanced meals (fruits, veggies, lean meats, etc.) and exercising, you’ll overcome this flu season. Are you in need of a checkup? Do you still need to receive your annual flu vaccination? Westland Clinic offers medical care to all ages. Our family practice office provides care for your entire family, as well as offers a wide range of medical care which includes; routine physicals, treatment of acute and chronic diseases and conditions. For more information, please do not hesitate to give us a call today at 734.728.2130 or visit us at our location. 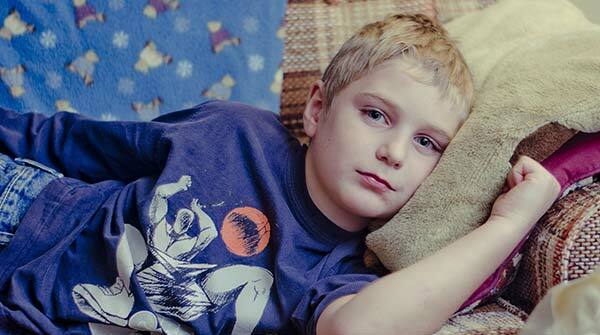 A flu vaccination is essential for your family to help prevent the flu virus in your home. Nobody likes to take time off work or school because of the flu. So prepare your family this year by getting a flu vaccination in your area as soon as possible. The elderly, pregnant women and young children are highly recommended to get a vaccine because they are considered high risk. 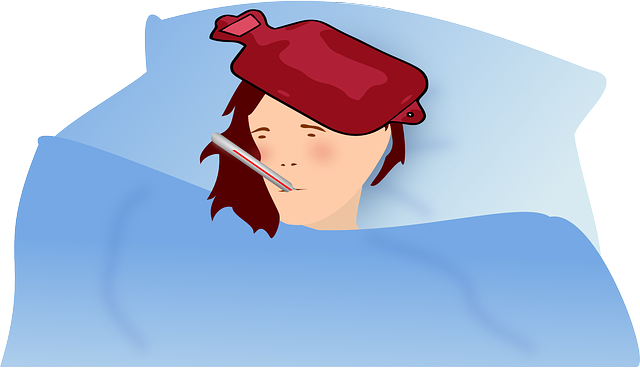 Flu can cause long-term conditions in high-risk patients. This year, the nasal spray vaccines are not recommended, and only injectable shots should be used. The flu vaccinations have been updated to help combat the influenza A(H1N1) virus. The bad thing about the flu virus is it is constantly changing. Each year the CDC monitors and updates the vaccine as needed to help combat the virus. At Westland Clinic, we suggest you should get the vaccine before the flu starts spreading in your local area. After you have had the vaccination, it takes about two weeks for the antibodies to develop to help fight off the flu virus. The timeline is usually by the end of October for your vaccination. 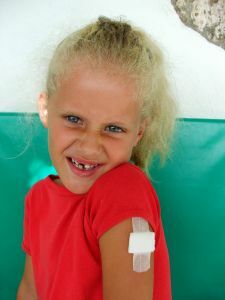 Some children or elderly may require two doses of the vaccination. There is a reason that this time of year till about January, it is labeled as “Flu Season”. Do not be one of the victims of the flu virus, get your vaccinations today. 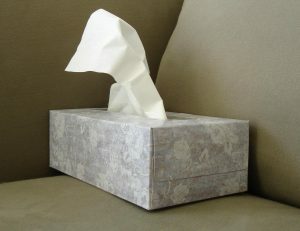 It is estimated that 9 million to 35 million people each year in the United States come down with the flu. 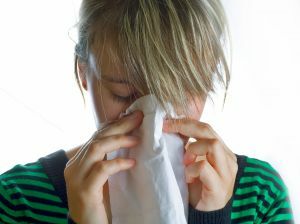 Do not be one of those sick patients, schedule your appointment today at Westland Clinic for your flu vaccination. 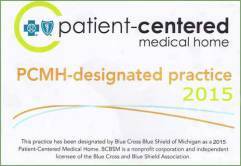 We offer flu vaccinations for all of Westland, Livonia, Garden City, Canton and the surrounding areas. Some insurance even covers the cost of a flu shot. If you have questions give us a call today at 734.728.2130. Coming this October is breast cancer awareness month. Every year, breast cancer affects millions of women all across the country. Make sure to schedule an appointment for your annual checkup every year. Also take the time to visit great charity organization such as the Susan G. Komen foundation, that helps in the research and prevention of breast cancer.